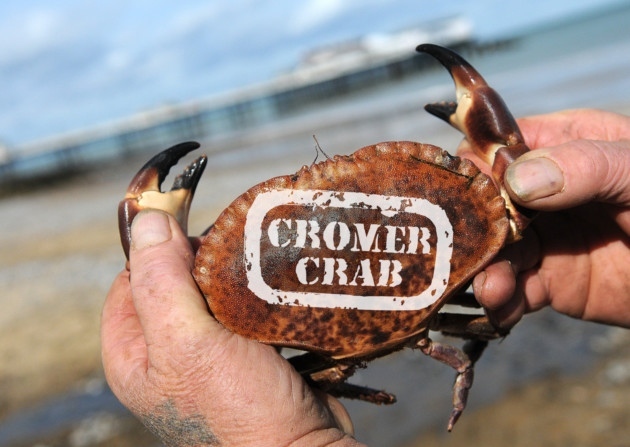 Available from Friday, beautiful hand pick Cromer crab served with freshly baked bread, avocado, boiled egg and caper salad, finished.. 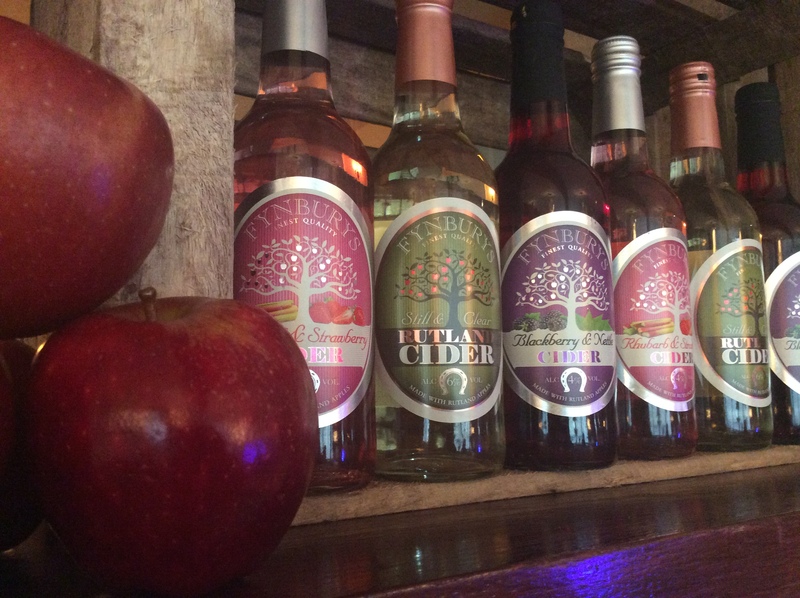 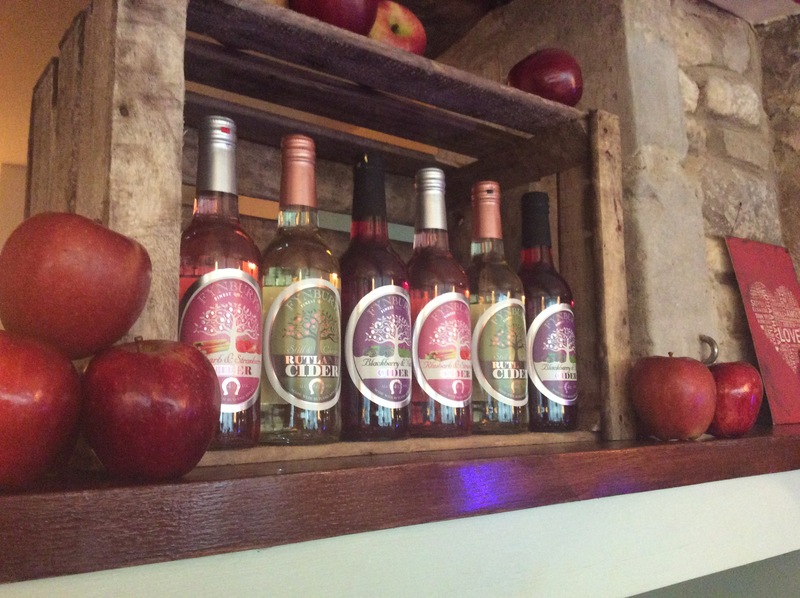 Thanks to Mike at Fynburys Cider for delivering stock of Great local cider for our customers to enjoy. 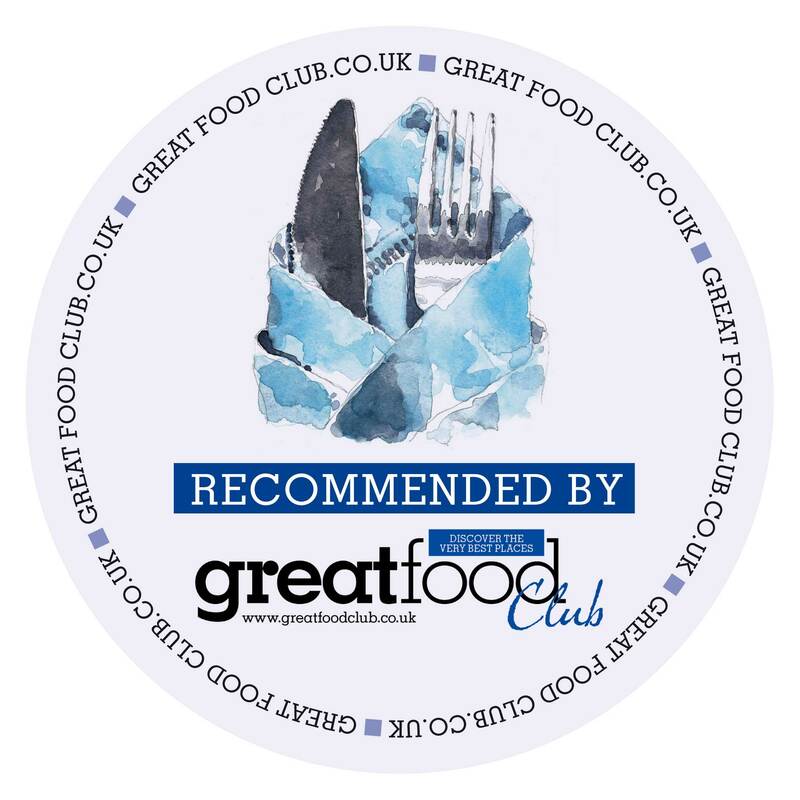 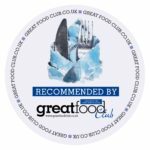 Well done team Lambert’s on being awarded the top score of 5 in food hygiene awarded by South Kesteven council and the food standards..